The latest influenza (flu) report for Hillsborough County shows influenza and influenza-like illness activity increasing. So far, there has been no pediatric mortalities in the current flu season in Hillsborough County. anyone with chronic health conditions like asthma, diabetes, or heart disease. Even though it is late in the flu season, it’s not too late to get your flu vaccine. 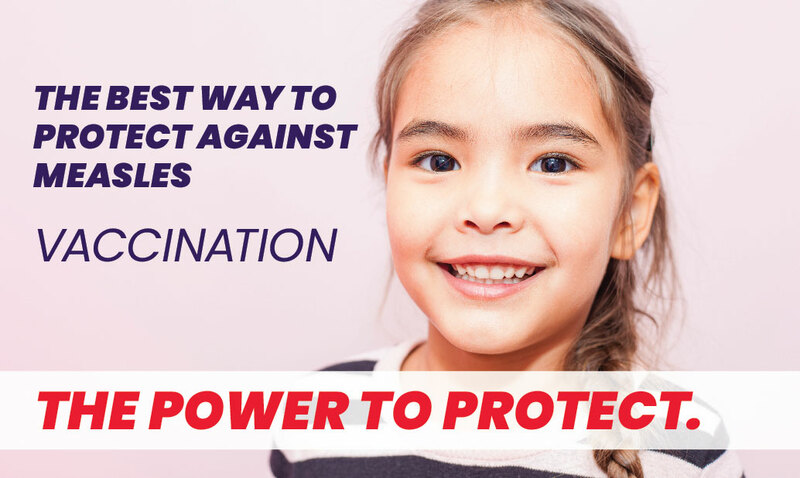 The Florida Department of Health in Hillsborough County urges those who have not yet been vaccinated for the 2018-19 season to get it as soon as possible. 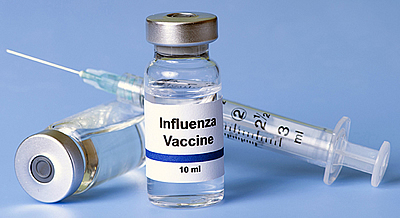 The flu shot is the best way to prevent or reduce the severity of the flu. Visit the Florida Flu Review for more information on influenza and influenza-like illness in Florida.